Join us to build a container filled with fabulous plant material cultivated with care. 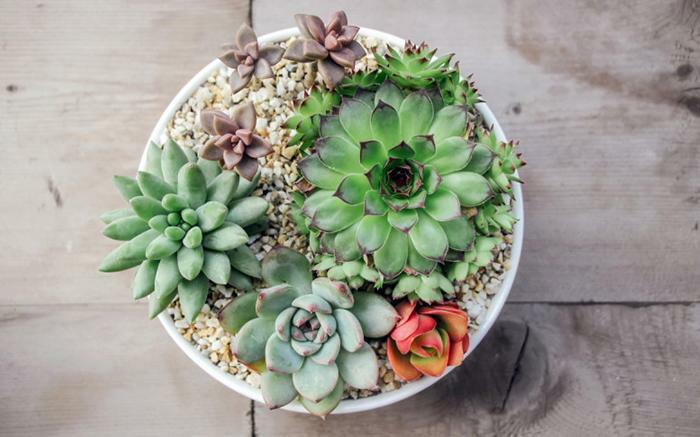 You will create and combine a succulent terrarium to keep and remind mom how special she is, year-round. For more information or to make your reservation, please contact the Holistic Healing Center at the number provided.